AF02- Replacement aluminum filters for VISSANI range hood models:CG21L350A15. Note: aluminum filters should be removed and washed twice per month in hot detergent water. Rinse in clear, warm water and shake off excessive moisture before replacing (also dishwasher safe). Remove current filters from range hood and clip the new ones into place. 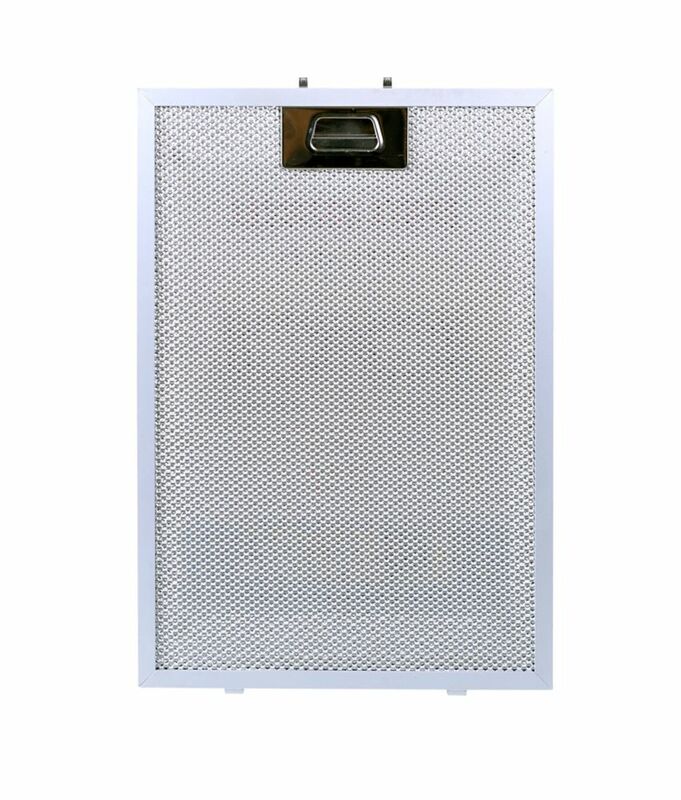 Aluminum Replacement Filter for Range Hood CG21L350A15. AF02- Replacement aluminum filters for VISSANI range hood models:CG21L350A15.